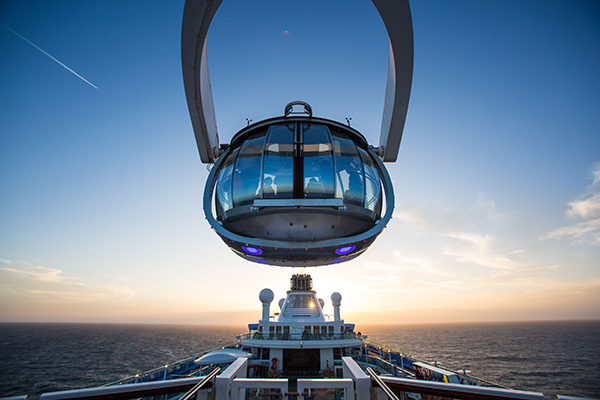 Come SeekSM the Royal Caribbean®. 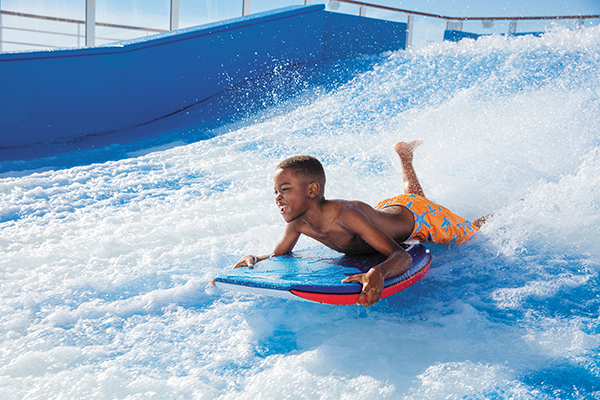 Buy one guest, get the second 50% off, and kids sail free*. * Per person, double occupancy in a balcony stateroom. Price subject to change and availability; please contact us for details. Don’t just get away. 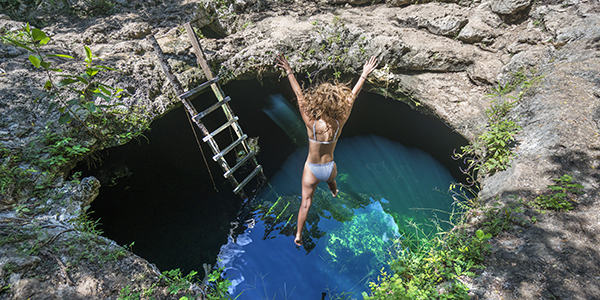 Get more from your getaway. 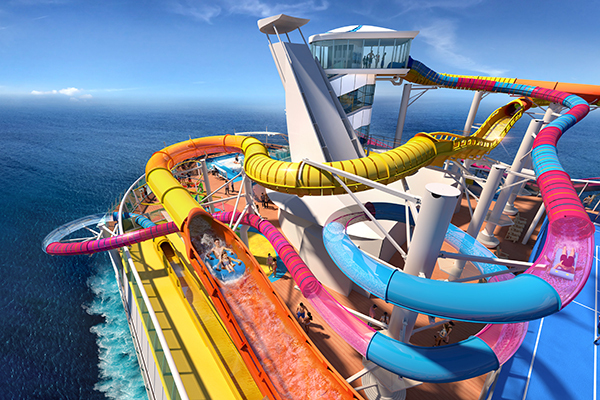 With a maxed out adventure in just a few short days on the newly amped Navigator of the Seas®. Take on record breaking thrills. Next level nightlife. New dining for every craving and more. This is your short vacay turned way, way up. This is not a cruise. This is a marvel of modern engineering, designed to maximize your adventure with seven neighborhoods of innovative, first-at-sea experiences. Feel the rush of skydiving without even leaving the ship. Unleash your foodie frenzy at an array of world-class dining options. Take in transformative entertainment at Two70SM. Or go roller skating, bumper car tailgating and trapeze training, all at the SeaPlexSM. Images of Navigator of the Seas® reflect current design concepts and may include artistic renderings and/or images of existing Voyager Class ships. All ship features, experiences, and itineraries are subject to change without notice.